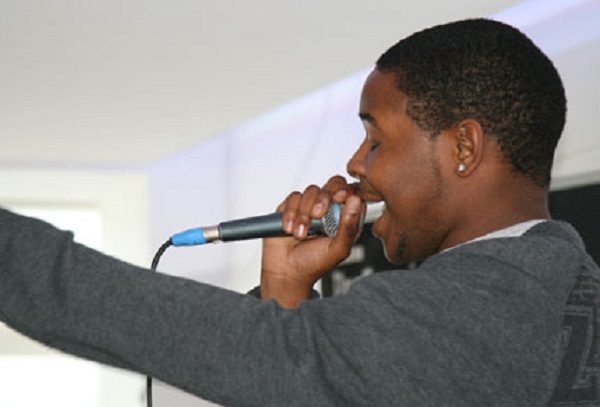 BBC New Talent first approached the hub a decade ago to help them scope out how they could best support the development of young musicians. They’d been sent our way by the Arts Council who said we were the go-to team if they wanted strategic thinking combined with an ability to create real life programmes that work. Back then, X Factor was not even a glint in Simon Cowell’s eye. ; Fame Academy was where the tv talent game was at, and the BBC wanted to find a way to reinvest back into British music the money made from related record sales (remember those?!) and phone voting. It wanted to do something new, something different from other more traditional music funders. They asked us to not only develop ideas for the funding programme itself, but also to make recommendations about governance and how to make it all work. The timetable was tight, and in three weeks we did a lot of thinking, pacing, planning and budgeting to come up with our proposal. Our report to the client laid down detailed plans, timetables and budgets, and also recommended that a new charity should be established to give out the awards. The BBC liked what we said, and so the Fame Academy Bursary Scheme (now renamed as the BBC Performing Arts Fund) was born. For the first two years we managed the scheme. We also developed recommendations for an Urban Music Award, which supports urban musicians, producers and other entrepreneurs and managed this in its first year. We’re really proud of our work with BBC Talent even now. It was a great brief: we created real value for our client, and made a real difference to a whole generation of young musicians. 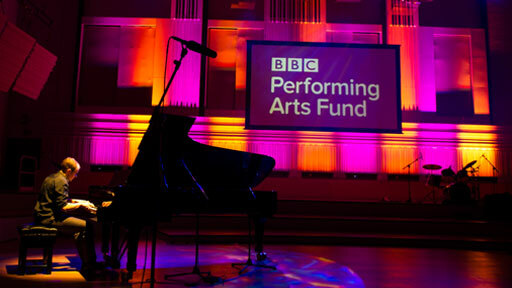 Since its inception in 2003 the Fund has awarded over £4m worth of grants to 1250 musicians and 237 organisations. Winners have gone on to produce a Mercury Prize winning album, perform at the Glastonbury Festival, appear on Later with Jools Holland and land starring roles in the West End.